It is no secret that we are fans of no-bake desserts. 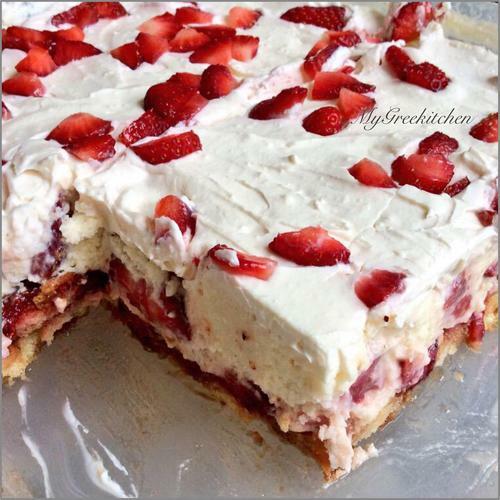 Whether they are cakes, pies, trifles, or even cookies, the number one advantage of a no-bake dessert is that you do not have to worry about preheating the oven, let alone turning it on. So when you craving something sweet and it is too hot to bake, try one of these delicious recipes. No-bake cookies come in many forms. In this case, a chocolate peanut butter sauce is cooked on the stove top before oats are added. The heat from the sauce soften the oats to ensure a tender cookie. Once off the heat, you will need to scoop the dough quickly before it sets. 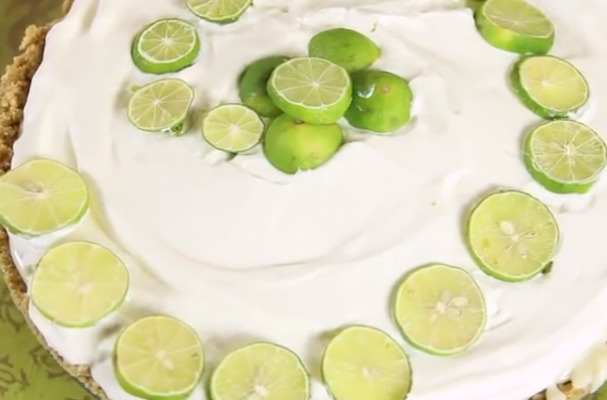 Sweetened condensed milk is the principal ingredient in this no-bake key lime pie. While it only takes minutes for this pie together, it needs a couple of hours in the fridge to set up. The perfect balance between sweet and tart will keep people coming back for another slice. If you are a fan of the famed sundae, then you are going to absolutely love this banana split pie. All the classic flavors featured in the sundae are also in the pie including sliced bananas, hot fudge, rainbow sprinkles, chopped peanuts and maraschino cherries. This ice box Oreo cheesecake is an awesome no-bake dessert. 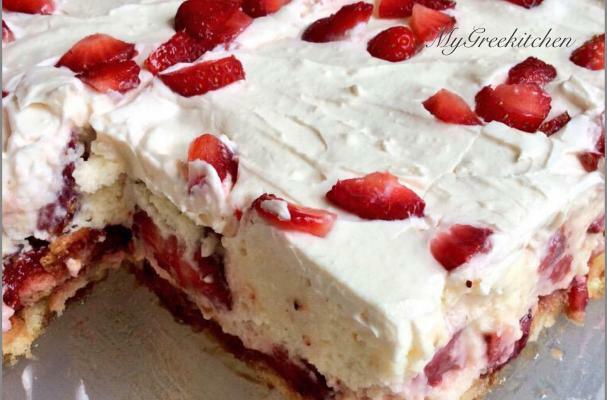 The recipe uses a pudding mixture that is combined with cream cheese to give it that "cheesecake" flavor. Crushed Oreos make up the crust as well as being mixed with the cheesecake batter. This ice box Oreo cheesecake is the perfect spring dessert because you won't even need to turn on the oven.